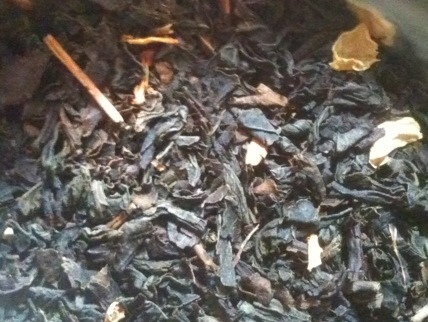 Mighty Leaf’s Orange Dulce is part of my daily rotation of teas. While my fellow Earl Grey lovers might find the orange essence a mere echo of the bite of bergamot, I find it a refreshing change, going for the subtle over brass. The vanilla turns this drink into a sort of instant London Fog, perhaps a sweeter springtime one. Mind you, I still drink Smith’s Lord Bergamot in the mornings, but Orange Dulce is quite right at any time of the day. Even during 6 hour meetings.